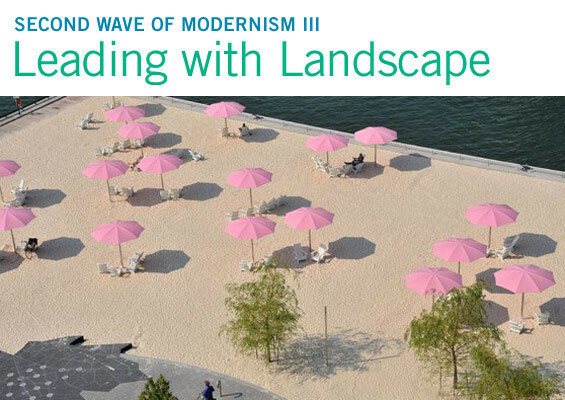 The Cultural Landscape Foundation will hold the Second Wave of Modernism III: Leading with Landscape conference & tours on May 21-24 in Toronto, Canada. The conference will tackle numerous issues including those that deal with the city’s identity – what does it mean for a 21st century city to be historic and modern at the same time? – and stewardship – what new models for public/private financing and management are emerging? Speakers include Claude Cormier, Adriaan Geuze, Janet Rosenburg, Thomas L. Woltz, Elizabeth Silver, Charles B. Birnbaum and many more. 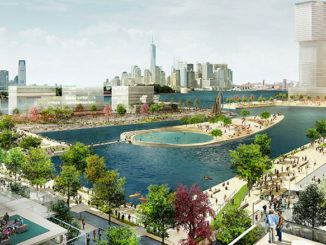 Speakers will examine how existing parks and open spaces are adapted to accommodate contemporary and future needs and expectations, and how innovative landscape planning and design techniques developed in Toronto apply to other cities, and vice versa – and the impact of imported ideas on local conditions. The conference will be held from May 21 at the University of Toronto with a tour to be also held at the Evergreen Brick Works. 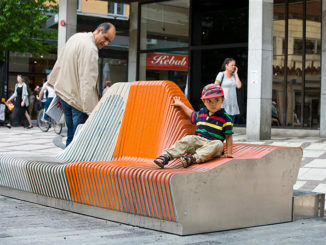 For more information goto the Second Wave of Modernism III: Leading with Landscape website.